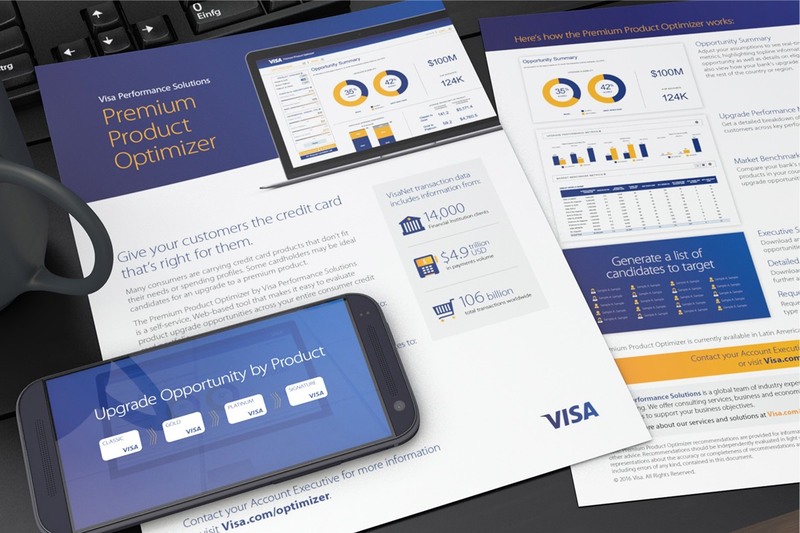 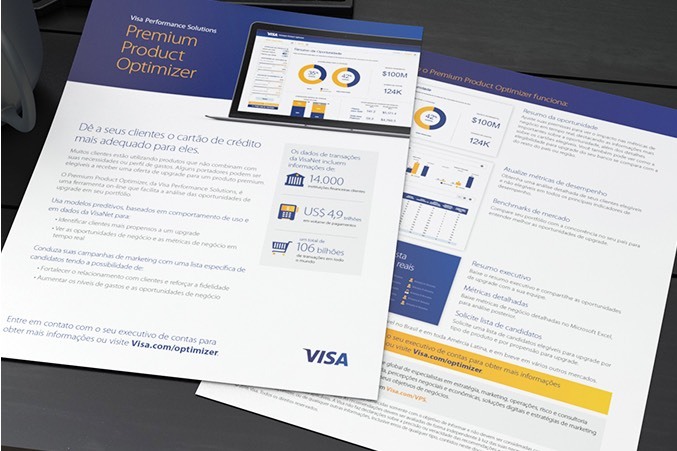 The technology behind Visa’s interactive Premium Product Optimizer helps Issuers isolate and predict which cardholders are their best candidates for a product upgrade. 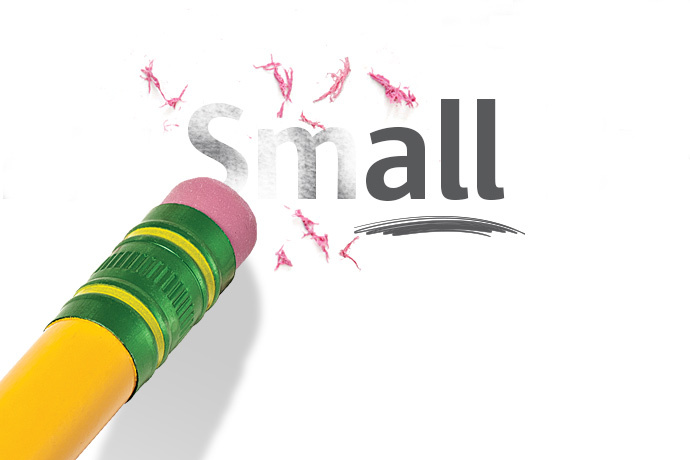 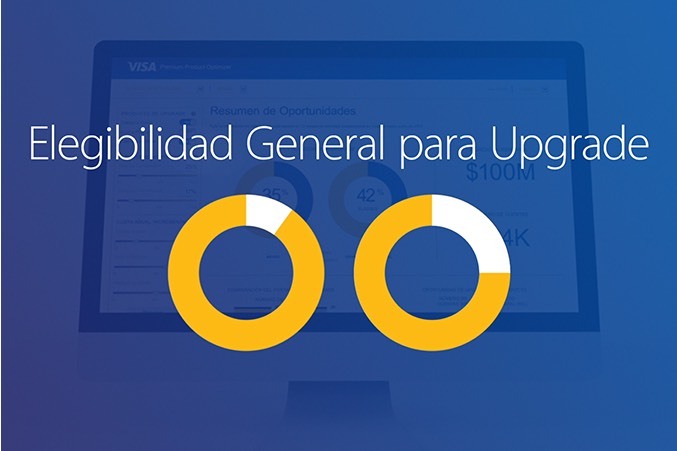 In order to reap maximum value from the tool, however, Issuers needed to clearly understand how it worked, and what the end benefit of adoption would be. 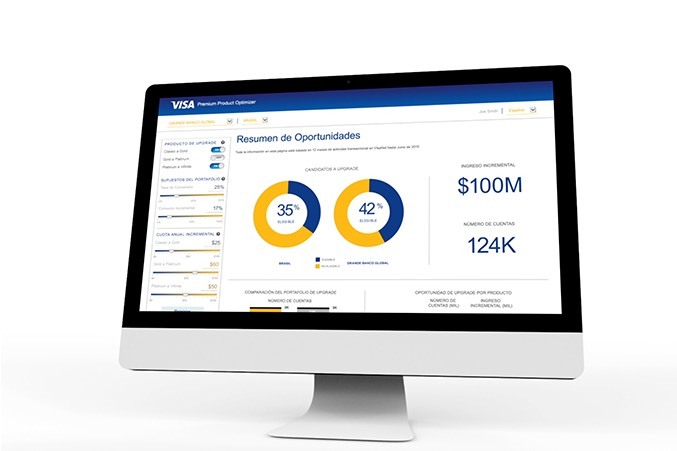 Media Logic worked with the industry leader to develop a series of videos in English, Spanish and Portuguese for use on Visa’s social media feeds (as well as for inclusion on the Visa Performance Solutions (VPS) website). 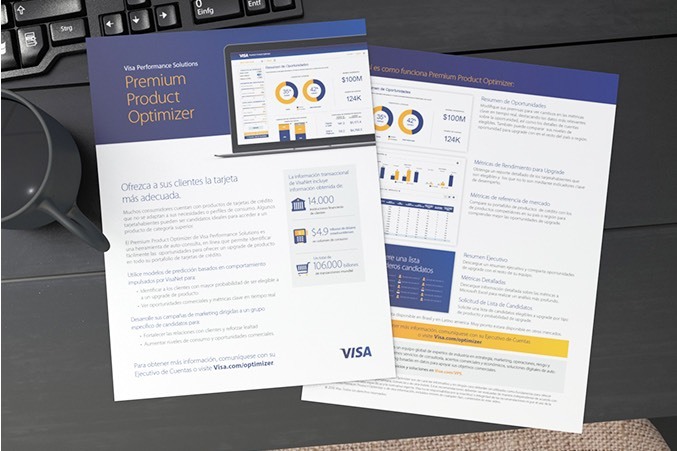 Easy-to-understand sell sheets were also produced to support Visa AEs and VPS consultants.